This [policy] is unacceptable for families, and the dangerous and misguided policy continues to put women and children in harm’s way. Men don’t belong in the same bathroom as our wives and daughters. Target shares are at the lowest level since 2014. 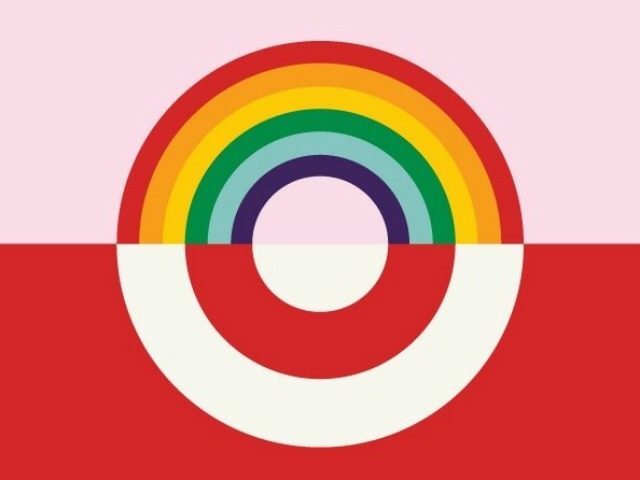 A month later, even in the face of a developing stock crash, Target CEO Cornell insisted that the #BoycottTarget movement mounted after the company’s transgender bathroom decision had nothing to do with the fall in stock prices. The company’s stock price and earnings have never recovered since the 2016 announcement. In fact, the company’s outlook has been so dismal that earlier this month the company abruptly shuttered a pair of high-profile projects that were expected to lead the company into its future of retailing. To read more articles about the unpopular transgender ideology, click here.